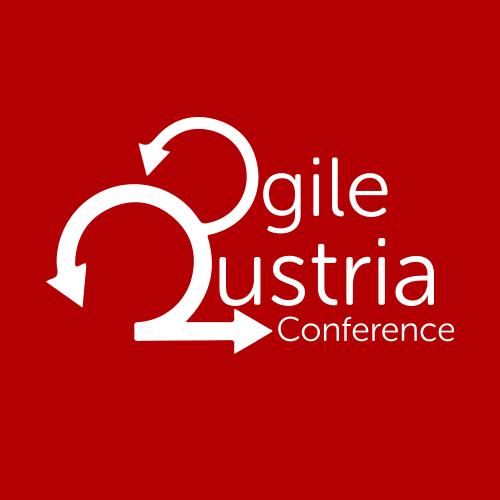 First 15 registrations for 2-days for special "Super Early Bird" price. First 15 registrations for 2-days for special "Super Early Bird" price. Get free gift to your registration. All prices exclude VAT and are given in CZK.